We just posted the sightings yesterday and now HERE HE IS!!! 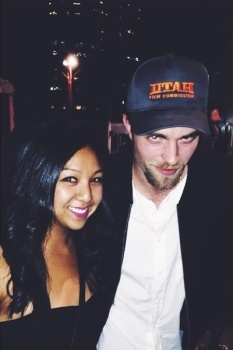 Rob of course being sweet and giving a fan a photo while he was at the Doug Aitken exhibit at MOCA in downtown LA. Click HERE to learn more about the exhibit.